Jon Nedza has been with Star Equipment Ltd. since 2014. 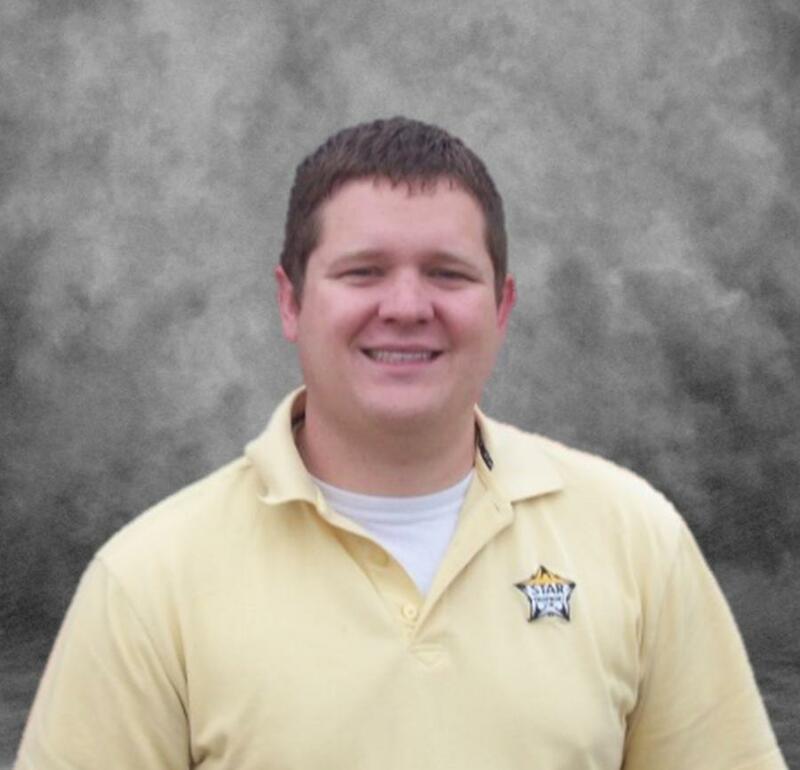 Star Equipment Ltd. is proud to announce the promotion of Jon Nedza to Ames assistant branch manager. Jon has been with Star Equipment since 2014 and previously served as parts and rental support. Business News Midwest Star Equipment Ltd.